Oh my…..July, August and September Newsletters! Ahem…..seems I’ve dropped the ball, somewhat. Apologies! Below are the newsletters you will have all received already for July (following shortly – I don’t seem to have it! ), August and September…..normal service will now resume! This months highlights include Jack and Beanstalk at the community on 24th September from the FABULOUS Pocket Panto (if you’ve never seen them, you’re in for a treat. The funniest panto company I’ve ever seen!) 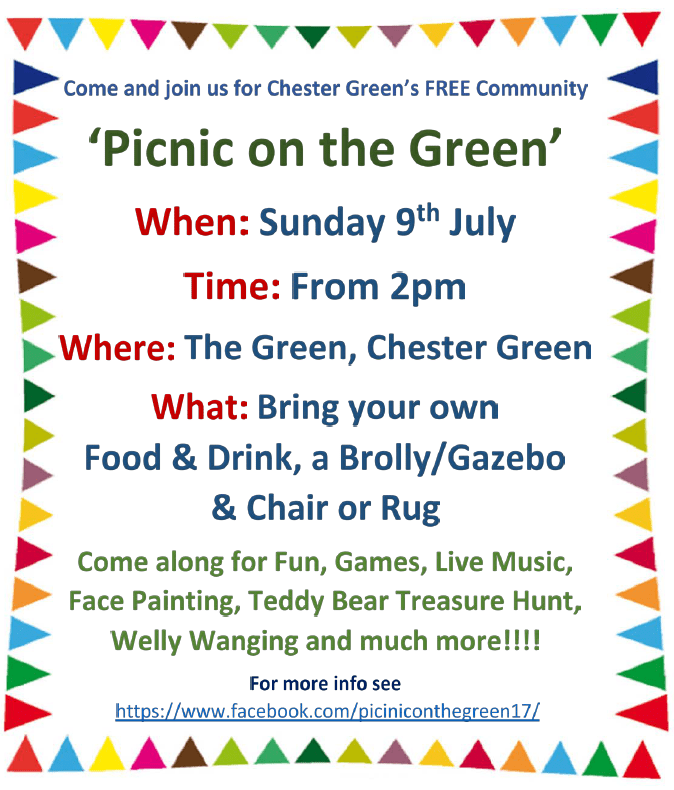 Of course, there’s all the usual news and updates about everything Chester Green! Comments and discussion always welcome!